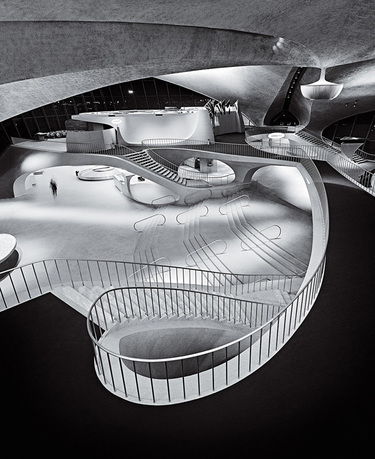 Balthazar Korab, TWA Terminal at JFK by Eero Saarinen & Associates, photographed 1964, New York. Courtesy of Korab LTD. 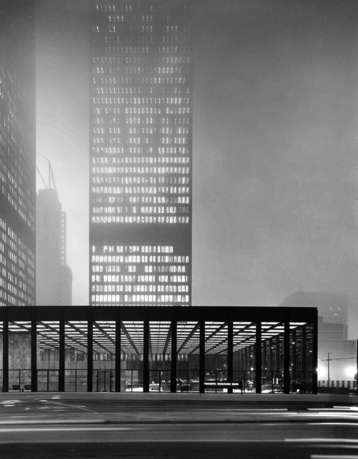 This monograph highlights the life and career of Balthazar Korab, one of the most celebrated and prolific photographers of twentieth-century architecture. While Korab has been widely acknowledged for his photographic contributions to the collective visual culture representing modern architecture and design, there has never been a book dedicated solely to his extraordinary life and career. In addition to a comprehensive and critical analysis of Korab's professionally commissioned images of architecture, the book will also highlight a range of previously unpublished portfolios of vernacular architecture and landscapes from around the world that highlight the full range of his talents, and expand our awareness of his overall contributions to the disciplines of architecture and photography. John Comazzi is an associate professor of architecture at the University of Virginia where he teaches design studios and research seminars. From 2006 to 2017 he taught in the School of Architecture at the University of Minnesota, and from 1999 to 2006 he was lecturer in architecture at the University of Michigan. 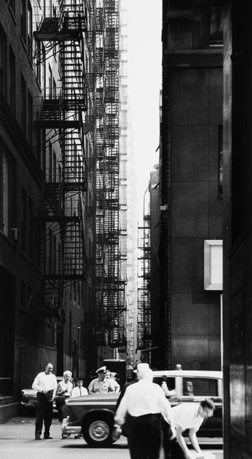 Through teaching, practice, and research he explores architecture photography, midcentury modern design, architecture criticism, and design pedagogy. 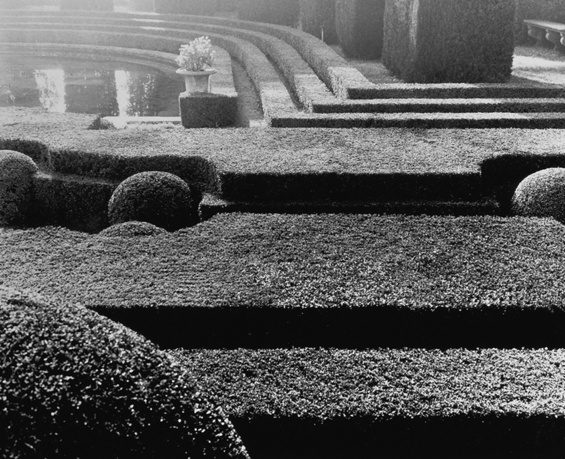 In addition to his teaching, he has practiced architecture and design in Virginia, Maryland, Michigan, and Minnesota. 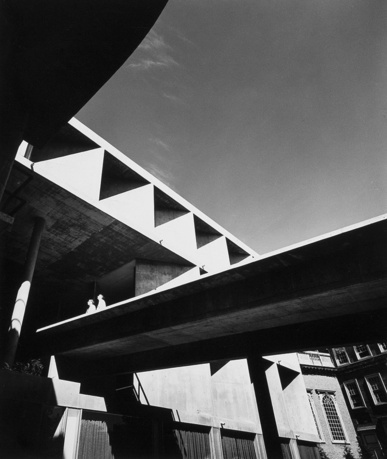 He is the author of Balthazar Korab: Architect of Photography (Princeton Architectural Press, 2012), a biography on the life and career of Balthazar Korab, one of the most prolific and celebrated architecture photographers of the twentieth century. He holds an MArch and an MS in architectural history and theory from the University of Michigan, and a BS in architecture from the University of Virginia.